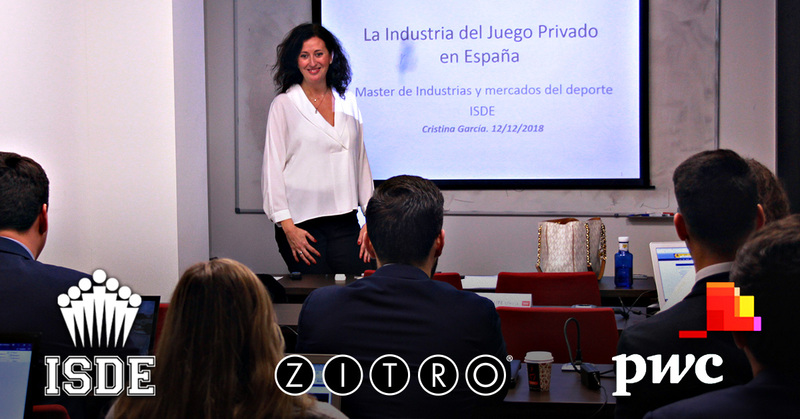 The Director of Institutional Relations of ZITRO, Cristina García, has collaborated in the program of the Master of Markets and Industry of sports and entertainment, organized by ISDE PwC. Her presentation focused on transmitting to the students of the Master of Markets and Industry of sports and entertainment, within the module dedicated to Games and Betting, what the current situation is for the Land Based Gaming Industry in Spain, combining the regulatory perspective with the realization of cases studies. ISDE is an educational centre aimed primarily at legal and economic training at the highest level. It is the only teaching institution in Spain created by the law firms themselves, which has a faculty composed of the best professionals in the sector, and an eminently practical training methodology. ISDE Law & Business School specializes in legal and economic training at the highest level, synonymous with globalisation. 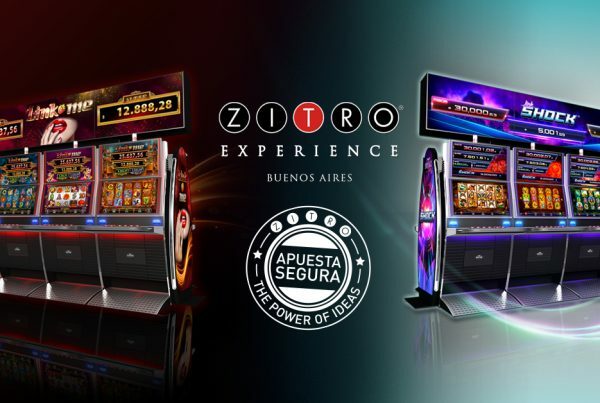 This seeking for excellence mantra is in tune with the vision of ZITRO, which, through its executives, regularly collaborates with universities and educational institutions, so that the training of our future professionals meets the highest requirements.